Start menu on Windows 10 is absolutely feature-rich and modern. But many power users still prefer the good old Classic Start menu of Windows 7 or even Windows XP. Maybe because the classic start menu was very simple and works flawlessly or the personal taste. 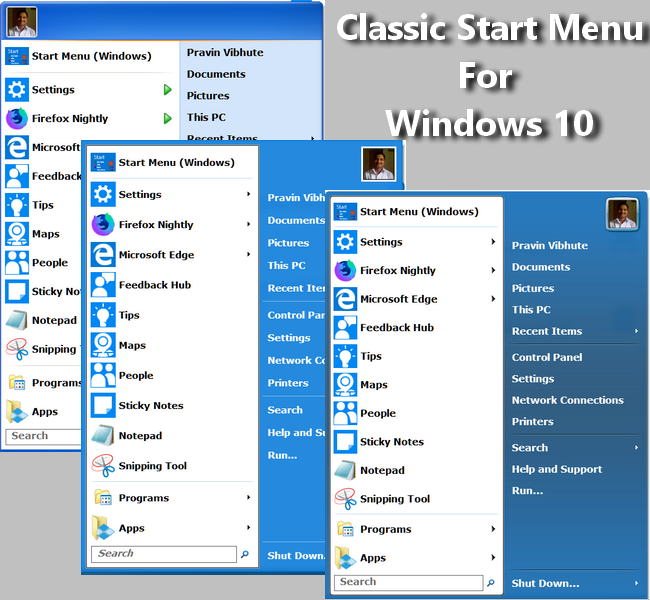 If you are one of the Classic start menu fans, Open Shell Menu is a perfect and completely free and open source software for Windows 10 and 8. You can use on older versions also. 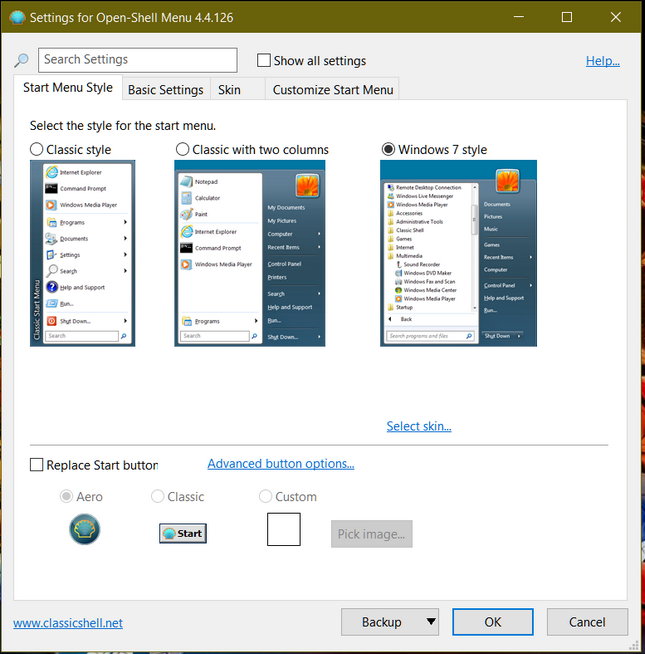 Open Shell Menu replace you modern start screen on Windows 10 ( or Window 8 if you are still using ) with the Windows 7 styled or Windows XP type classic start menu. You can choose from 3 basic themes. Single column, classic with two columns and Windows 7 styled. All the three themes are a perfect copy of the original Windows XP and Windows 7 start menus. The Open Shell Menu is almost bug-free, very lightweight and does not include any bundled unwanted software. The project is completely free and open source. Open Shell Menu also adds classic toolbar buttons to Windows File Explorer. You can disable them in settings if you are only concerned about the start menu. You can customize the start menu click setting and change them to your favorites. It also changes the Windows shut down dialogue box. Do you still love the old Windows 7 style start menu on the modern Windows 10? 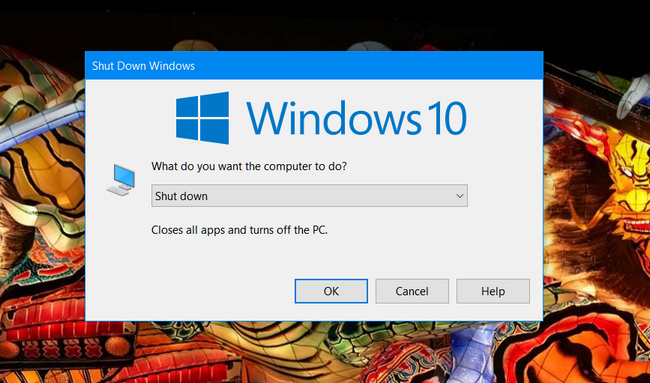 What makes you use that old menu instead of the modern Windows 10 start screen?